Contact Diva's Boulevard & Co.
We loved to hear from you, email is the most efficient way to contact us! If you do not receive a response from an email sent to us, we encourage you to also check your spam folder for emails from service@divasboulevard.com. 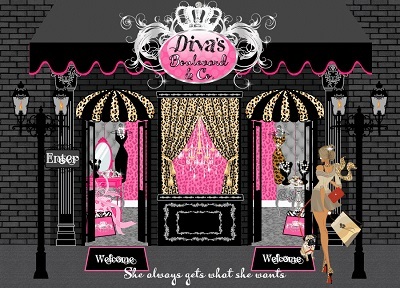 Thank you for shopping with divasboulevard.com! Keep up to date with all our new arrivals and sales!